- "Suppose this table is gold. But this one gold thing is not the whole gold mine. There is a difference. Similarly, everything is Krishna, but still, everything is different from Krishna." - "Everything is Krishna, but you cannot worship this bench as Krishna. That is rascaldom. . ."
- Krishna is everything, and yet, Krishna is apart from everything. - Chaitanya Mahaprabhu's achintya bhadabheda tattva philosophy Chaitanya Mahaprabhu is the culmination and synthesis of centuries of Vaishnava thought. - We're one with God qualitatively but not quantitatively—God creates millions of planets that float in space, and we create airplanes that float in the air—yet we want all the credit. - the inconceivable oneness and difference of Krishna and His creation (and plenty more) in this three-part audio lecture, with complete transcript. "This philosophy is propounded by Lord Chaitanya as achintya-bhedabheda-tattva. Everything is simultaneously one with and different from everything else. The cosmic manifestation created by the Supreme Lord by His material energy is also simultaneously different and nondifferent from Him. The material energy is nondifferent from the Supreme Lord, but at the same time, because that energy is acting in a different way, it is different from Him. Similarly, the individual living entity is one with and different from the Supreme Lord. This “simultaneously one and different” philosophy is the perfect conclusion of the Bhagavata (personalist) school . . ."
"Although the sun is situated far away from the other planets, its rays sustain and maintain them all. Indeed, the sun diffuses its heat and light all over the universe. Similarly, the supreme sun, Govinda, diffuses His heat and light everywhere in the form of His different potencies. 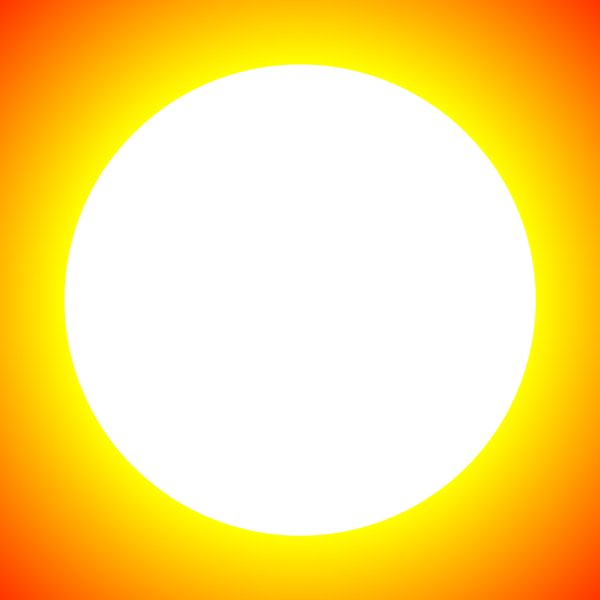 The sun’s heat and light are nondifferent from the sun. In the same way, the unlimited potencies of Govinda are nondifferent from Govinda Himself." "The Personality of Godhead and His emanations, such as the jiva souls, are simultaneously different and nondifferent, just like the sun and its expanding rays." "Just as the sunshine is nondifferent from the sun, the cosmic manifestation is also nondifferent from the Supreme Personality of Godhead. The Supreme Personality is therefore all-pervasive within this material creation. . . Similarly, the whole cosmic creation appears different and yet nondifferent from the Supreme Person." - Srila Prabhupada speaks about the simultaneous oneness and difference of Krishna and His creation (and plenty more) in this three-part audio lecture, with complete transcript.